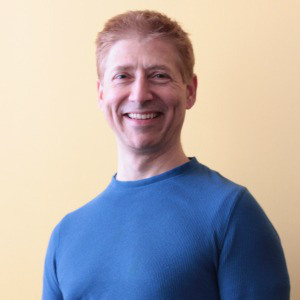 John has spent over 20 years in the fitness field as an instructor, trainer and physical therapist. He earned a degree in Physical Therapy from Boston University, a Bachelors degree in Exercise Physiology from UMASS Boston, and completed a yearlong postgraduate residency program in Orthopedic Manual Therapy. John has served as a guest lecturer for the Harvard University Wellness Center in their Medical Symptom Reduction/Stress Management Program and provided training services to the Lawrence Memorial Hospital medically supervised Weight Reduction Program. In 2010, he was a research participant in the two-year CALERIE II USDA study of energy metabolism and longevity. Out of these experiences, John was inspired to create Soma Science® and in 2012 opened the first The Well Effect® Center in Bedford, MA. 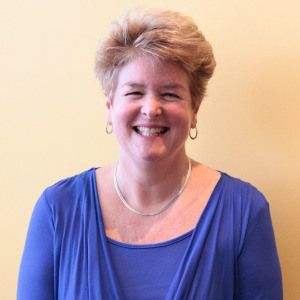 Kathy received her BA in Psychology and Organizational Development from Bentley University. She has over 22 years experience as a Human Resources professional. Her experience spans recruitment, training, coaching, staff development and career counseling. She has applied her skills in numerous industries including management consulting, financial services, technology consulting, internet marketing, non-profit and healthcare. She has been most recently active as a Human Resources consultant providing executive and search services to a wide range of clients in the Boston area. Kathy is passionate about health and wellness and continues to help build the Well Effect team. Kathy is also an avid and competitive singles and doubles tennis player. 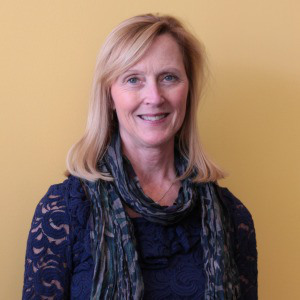 Susan has a background in Physical Therapy and Health Administration. She has a deep appreciation for our complex U.S. healthcare system and the actions required to make change happen. Her perspectives have developed over many years of working in healthcare while treating patients, providing management support in a large regional trauma center, coordinating rehabilitation benefits for a large Payer, and working for a large vendor to deliver content for healthcare Decision Support. She also has firsthand experience with the initiatives that employers and health plans establish to promote wellness.